The Communist Party of Malta applauds Labour MEP Dr Alfred Sant for his support in signing the petition organised by a group of members of the European Parliament to remove PKK from terrorist organisations lists. This position should also be taken up by the other Maltese MEPs in the European Parliament. 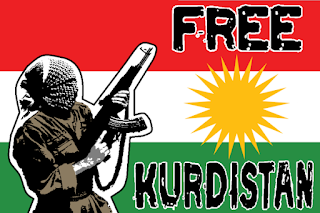 “The Kurdish people have every right to resists the occupation of their territory which is being occupied by Turkey, Iraq, Iran and Syria. The Communists movement in Europe supports the Kurdish and Palestinian cause. We are the respected visitors who visit blog regions like yours is remarkable, thanks a lot.This is One of the best posts. This gives a lot of information particularly those heading for informist Thanks for sharing this post.